In the West, when one thinks about the concepts such as the harem and women of the old Orient, there are unfortunately a couple of stock images that come to mind. Shaped by centuries-old orientalist attitudes, Eastern women were thought to be prisoners in the harems much like birds in gilded cages, devoid of any rights or say. Sensualized images of the harem where women were believed to be sequestered for male pleasure only added to the demeaning portrayal of women in the East. 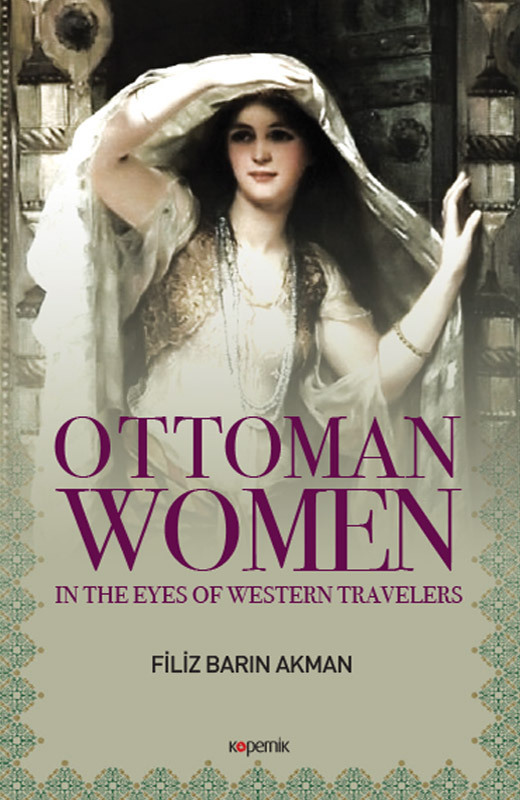 This book is a study of the often misunderstood livesofEasternwomenin Ottomanharems.Basedpredominantlyon nineteenth century British women’s travel accounts, this detailed but easy-to-read archival investigation sheds a fresh light on women’s misunderstood place in Ottoman society. As participant observants in the domestic lives of Muslim Ottoman women, an opportunity that was not granted to Western men because of gender, British women’s observations of Ottoman women’s daily lives in the harem and public space as well as their rights in marriage, property ownership, divorce, and custody, are challengingly refreshing as a contrast to the dominant orientalist representations we are familiar with. As a challenge to the dominant orientalist discourse, this study details real lives of Ottoman women behind the myth of the Ottoman harem.